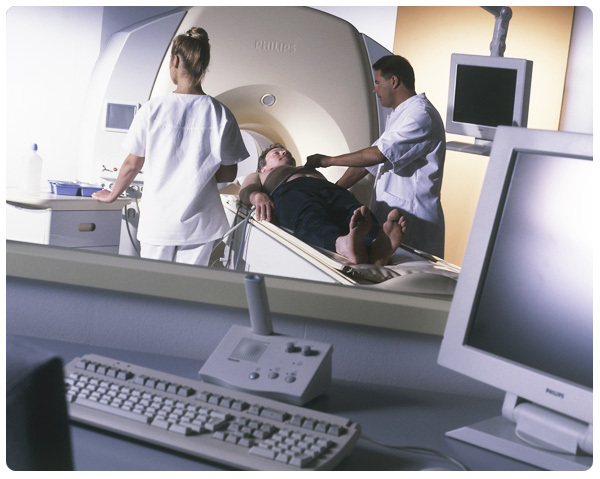 Learn more about magnetic resonance neurography scanning technology through real-world case studies of patients served by The Neurography Institute. Our goal in presenting these case studies and accompanying MR Neurography scan images is to help you visualize your own situation through the many different conditions we are presented with at The Neurography Institute. The next step, then, is to contact us and arrange to have your own MR Neurography scan studied completed at an affiliated and licensed Nerve Scan Center near you. Complete the form at the bottom of this or any page, and our team will be in touch with you as soon as possible.